THE LAKE OCONEE LAKEFRONT HOME EVERYONE IS LOOKING FOR! 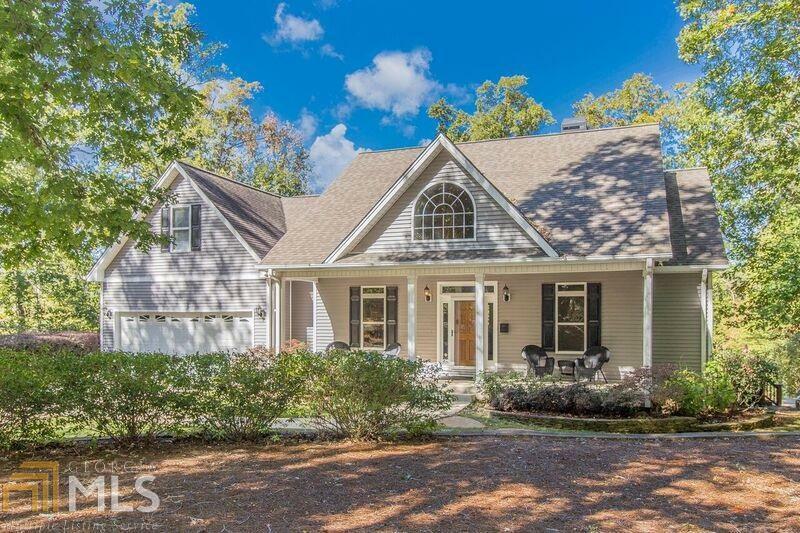 This immaculately cared for 4 bedroom home is located on a beautiful, private lot in one of Lake Oconee&apos;s most convenient locations with exceptional lake views and max dock access. Great curb appeal with "rocking chair" front porch and an abundance of outdoor living spaces including a stone fire-pit area, covered deck and patio. Inviting main floor has open floor plan, vaulted tongue-groove living room with stone fireplace, large inviting kitchen, master on the main and an additional 2 bedrooms. Walk-out terrace level has extra large family room, wet bar, bathroom, additional bedroom with private bath and large storage area for the lake toys. A wonderful lakefront property that is perfectly designed!